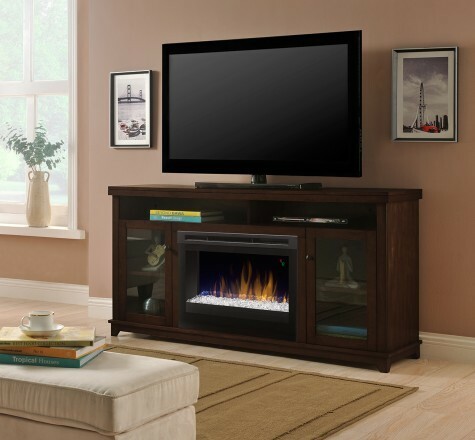 Fireplace hearths can add warmth and a homey feel like few other parts of your home. There aren’t many more relaxing things to do on a raw, cold, wintry night than to curl up by a roaring fire. Whether it’s ready a good book, watching an entertaining movie, or just hanging out with loved ones, a roaring fire is one of life’s simple pleasures. Fireplace hearths come in lots of different sizes and styles. Whether it’s rustic like a Swiss mountain lodge, or sleek and modern, there is a style for everyone. If you like timeless, or trendy. Classic or contemporary. You can find the one right for you.